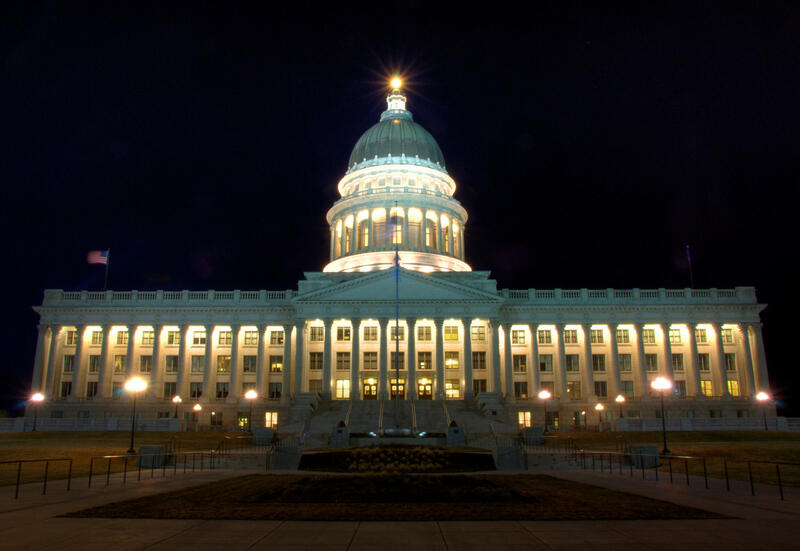 The Utah legislature wraps up its general session after debating a Medicaid expansion plan, the death penalty, medical cannabis, a deep-water port development, fetal pain, school funding and more. And Utah conservatives rally around the widow of Oregon refuge occupier “LaVoy” Finnicum after investigators this week determined his shooting by police was justified. #TribTalk or put comments in the comment section.